As the weather warms up and schools let out for the summer, many parents find themselves searching for daytime activities for their children. There are so many options available, it can sometimes be overwhelming to choose. 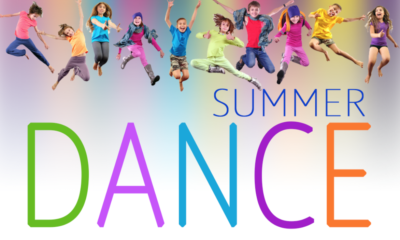 Summer dance camp is a wonderful choice for both boys and girls. With a variety of benefits: physical, mental, and social (we’ve listed five benefits below)…why not join our summer dance program today? Summer dance is the perfect place for your children to make new friends. As your child gains self confidence, he/she will also become more comfortable meeting new people and building relationships. As children learn new dancing skills and choreography together, they learn to work as a team. Dance is a form of aerobic activity; it is a sure way to keep your child moving and grooving for an extended period of time. According to a study conducted by Pro Dance Center, regular dance practice can also increase your child’s flexibility, range of motion, physical strength and stamina. Enrolling in a summer dance camp provides your children with an opportunity to improve their balance and coordination, and it is a great way for them to begin developing healthy habits and healthy hearts! 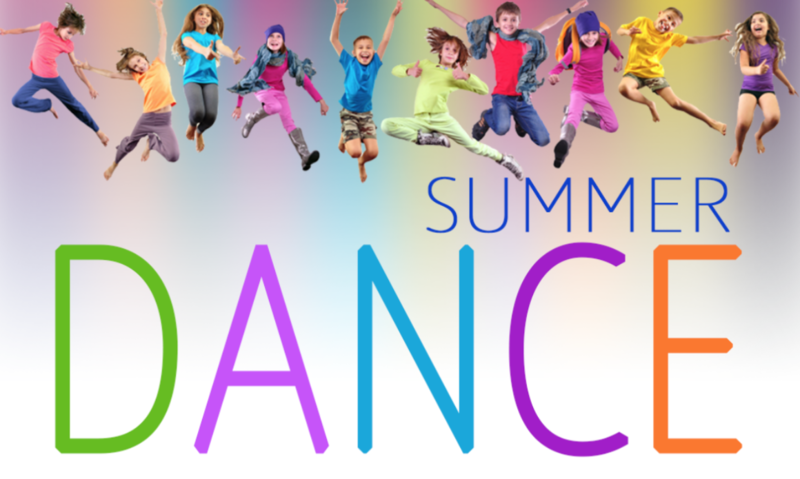 These are only five benefits of summer dance camps, but the list goes on! Whether your child has years of dance experience or none at all, be sure to check out the dance camps near you this summer! Elegant Dance Studio offers a variety of options from ballet, to choreography, to hip-hop and more. Be sure to get registered early…secure a spot in one of our classes for your child today!